When people in the Nancy, KY, area need earth-moving equipment, they turn to Wilson & Roy Construction. This trusted local company already has a stellar reputation when it comes to concrete manufacturing and septic tank installation service, but they also offer heavy-duty vehicles for your heftiest projects. Below are three situations that might call for this massive gear. If you’re planning a new construction project, you probably need some heavy equipment to clear the land. Unless the lot you’re working with is already entirely vacant, you have to remove trees, shrubbery, and other obstructions before you can move forward with building a new facility. Of course, you need to have experience in this field of work before attempting the project by yourself. 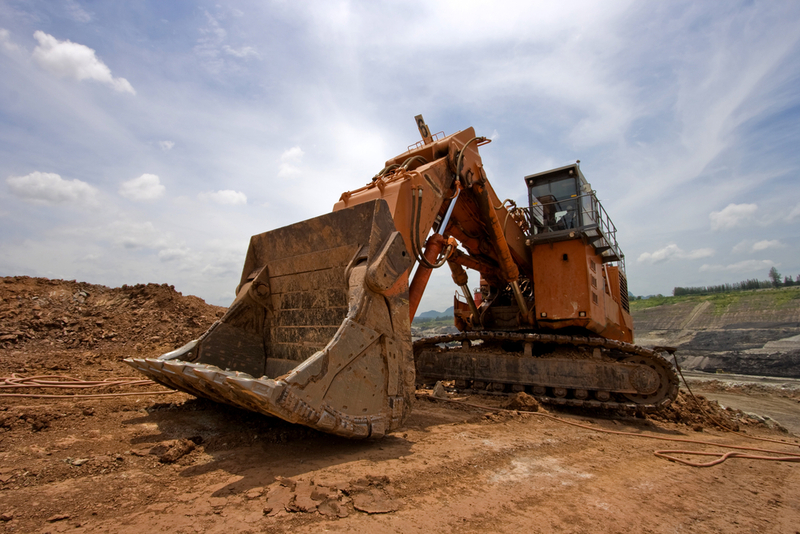 If you feel confident in your abilities, rent earth-moving equipment to perform the excavation phase. Whether you own a residential or commercial property, you may have big goals for your landscaping design. In some instances, the changes you want to make might be so substantial that you’ll need to level out sections of your property to achieve them. When the job is too big for shovels and a few friends, utilize the power of earth-moving equipment. Whether you’re putting in a new septic tank, installing utilities for a proposed development, or adding underground storage to your property, you need more than just elbow grease. Any job that involves underground work or excavation demands the use of earth-moving equipment. From backhoes and track hoes to classic bulldozers, Wilson & Roy Construction in Nancy, KY, is a one-stop shop for your heavy-duty equipment needs. Visit them online to learn more about what they have in stock, or give them a call at (606) 636-6457 with your questions.